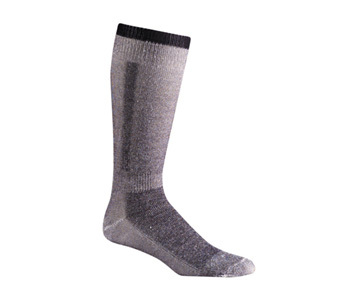 LADIES MEDIUM WEIGHT SKI SOCKS- This is a real bargain for the ski season. You get 2 pairs of socks for an excellent price. The Ladies Snow Pack is designed as a discount ski sock with all of the quality you'd expect from a Fox River Sock. This rich blended fabric is durable, stretchy, extra warm, super soft and extremely comfortable. It has the extra padding in the shin and calf like the other snow sport socks that we carry. 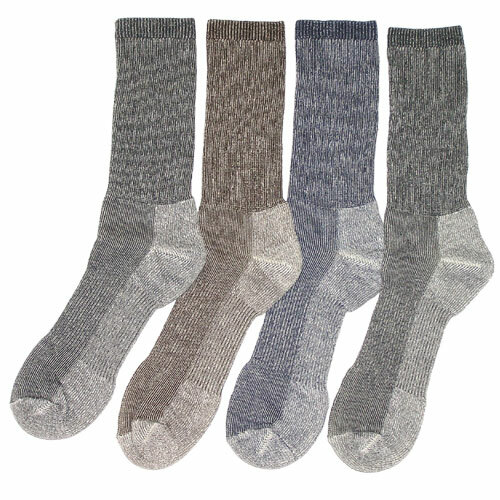 Utilizes comfortable Merino Wool and Acrylic to make a great insulating, moisture managed sock.